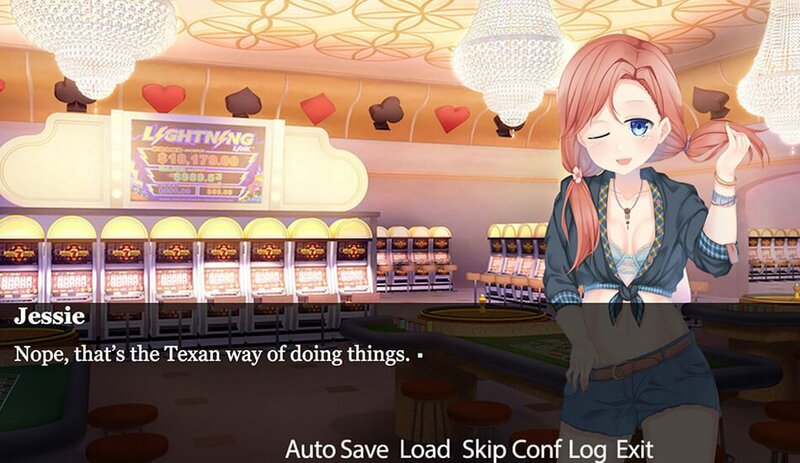 King of Phoenix is a comedic adult harem dating sim set in sunny Phoenix, Arizona. Play as Dan Miller, a British journalist who is forced to take a layover in Phoenix and meets a couple of very lovely ladies there. What treasures lie in wait for him in this city? Money? Friendship? Passion? Waifus? Experience the sexiest layover known to man as you spend a few decadent days in a resort and watch your “Phoenix” rise through the ashes!